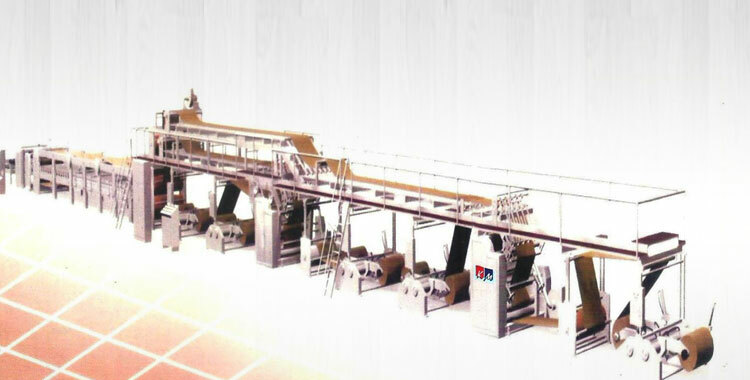 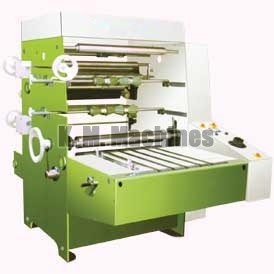 Plain Lamination Machine offered by us is highly acclaimed by the customers owing to its D.C. Drive Variable Speed Control and Hard Chrome Rolls. 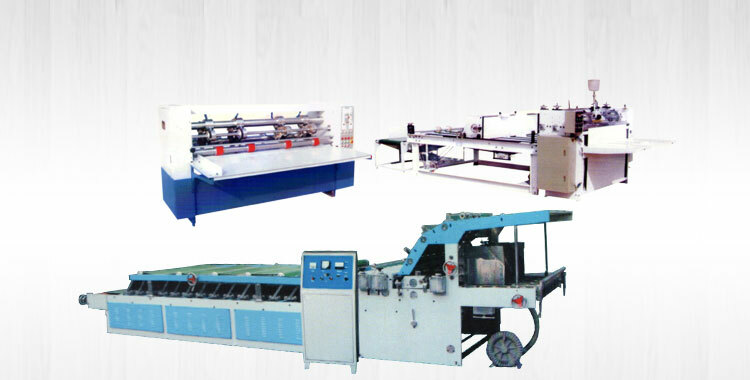 It is suitable for Roll to Roll and Strip Lamination. 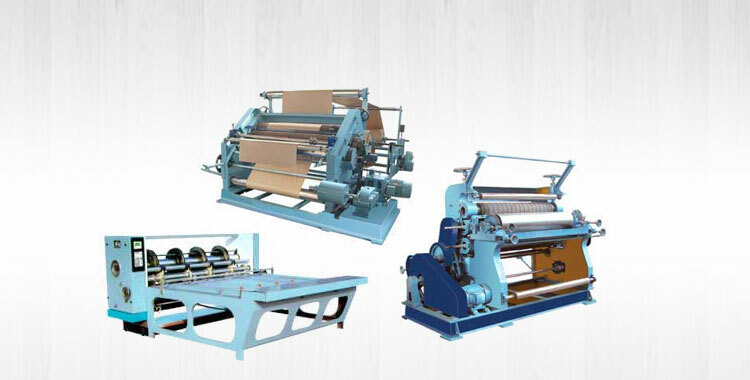 The Plain Lamination Machine that we offer comes with an innovatively designed Adjustable Gum Tray and Film Slitting Attachment that enhance the performance of the machine. 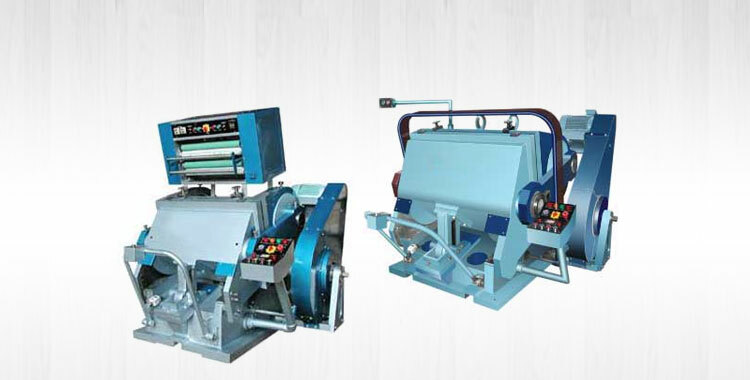 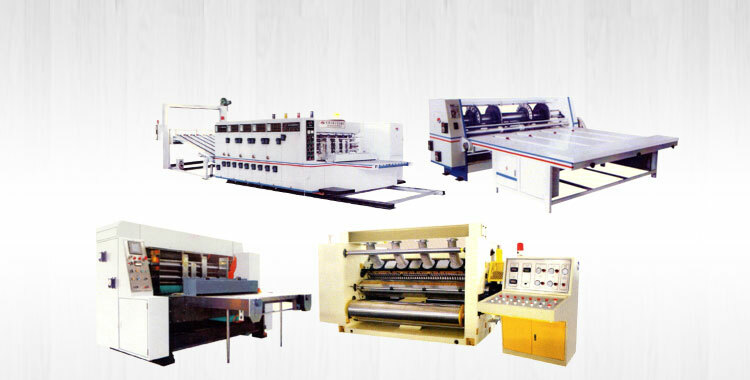 We are named among the renowned Manufacturers, Exporters and Suppliers of Plain Lamination Machine from Punjab, India.